Sunday, July 6, 2014 • 9 a.m.-10 a.m.
What fundamental understanding should all teachers of voice have when working with an injured singer in the voice studio? Understanding what to listen for within the speaking and singing voice is crucial to teachers who are on the front line of vocal health. Learn concrete steps you can take to design a protocol to help habilitate the singing voice and gain more understanding in the special approach required for each lesson with regard to vocalizes and repertoire. Kari Ragan is artist in residence teaching voice and voice pedagogy at the University of Washington in Seattle. Ragan holds degrees from Indiana University and the University of Washington. In 2012, she was the recipient of the Van L. Lawrence Fellowship. This prestigious award presented jointly by The Voice Foundation and the National Association of Teachers of Singing has afforded the opportunity to research cool-down physiology for singers. 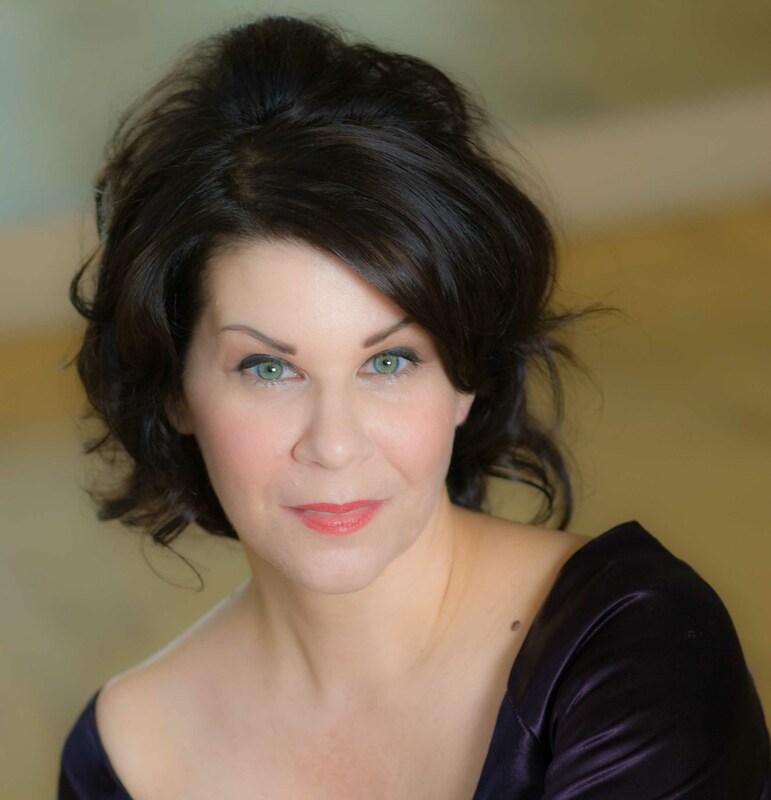 Additionally, she was the recipient of the NATS Pedagogy Award, earned the NYSTA Distinguished Voice Professional Certificate and the Wicklund Singing Voice Specialist Certificate. Ragan works in affiliation with the UW Laryngology program, headed by Dr. Al Merati, to habilitate injured singers. Ragan has presented at conferences for NATS, NCVS and the Voice Foundation Symposium in addition to having several published articles. As a result of her three specialties (classical pedagogy, CCM pedagogy and an SVS) she is frequently sought after as a clinician and adjudicator for workshops and masterclasses.